Harry Caswell Plumbing, Mechanical and Utility Contractor. 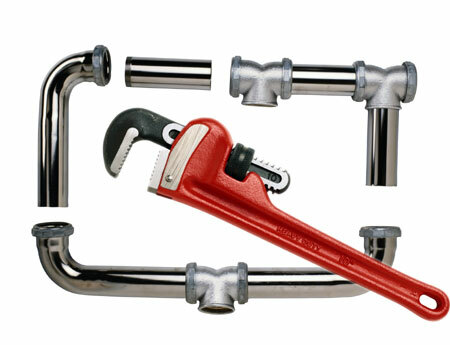 We can handle any plumbing repair or installation project from small to large . We are dedicated to providing our customers with quality service. We are owner operated and take pride in our work. We are licensed and insured. completed correctly the first time. We will save you money by doing the job correctly . 365 days a year to attend to your problems promptly and competently.